Authorised distributors of several major brands. 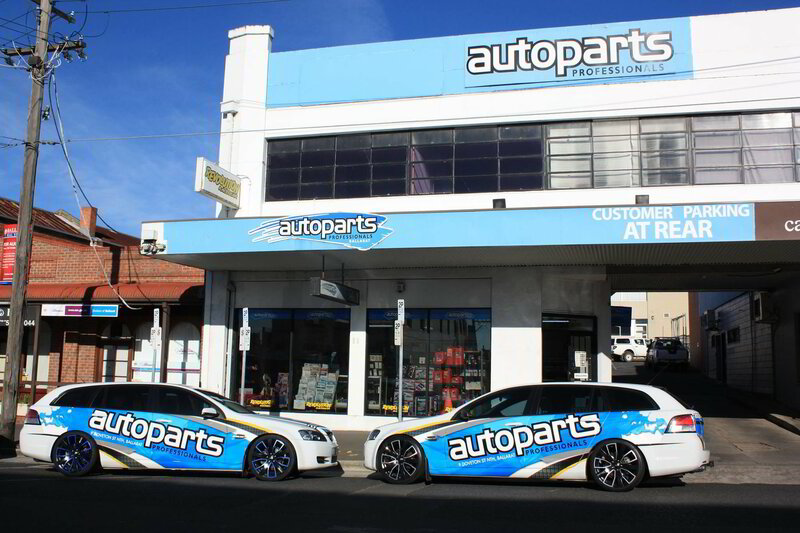 Autoparts Professionals is Ballarat's leading automotive parts specialists. We specialise in Rare Spares and Revolution Race Gear to give you everything you need for your pride and joy. Our highly skilled and knowledgeable team provide friendly advice and accurate product information. We are authorised distributors for several major brands giving you full access to official warranties, product range and tips direct from the manufacturers. We welcome you to come into the store today to meet the team. 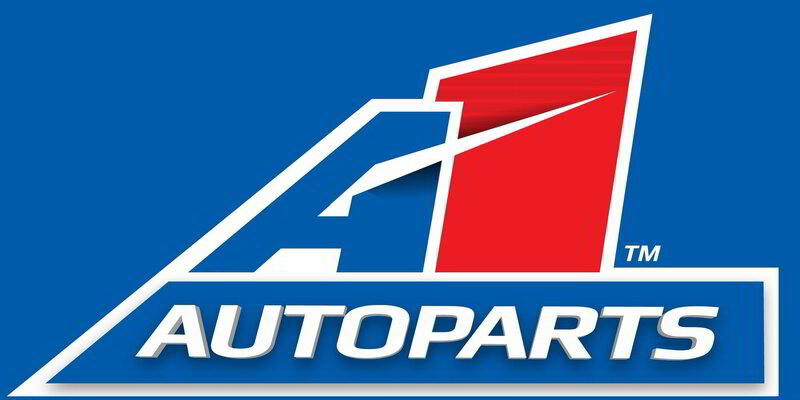 We are authorised distributors for several major automotive part brands giving you full access to official warranties, product range and tips direct from the manufacturers. 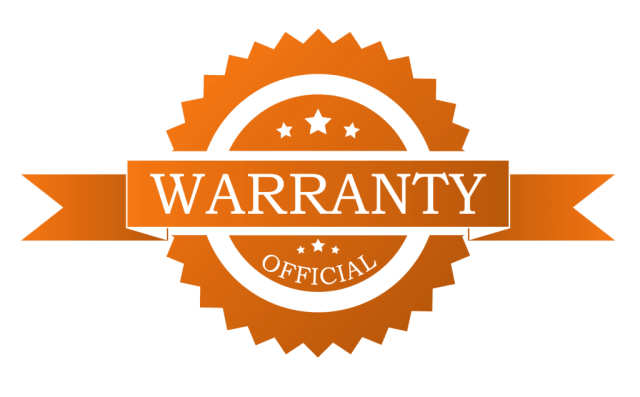 Purchase with confidence knowing that all of our products are sourced from reputable suppliers and are backed by manufacturer warranties.